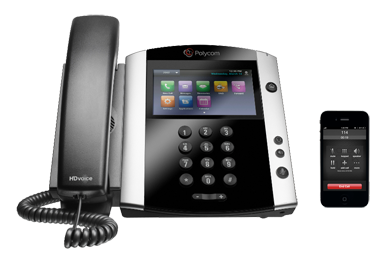 Unleash the full potential of your business with Sitco Hosted VoIP Phone Service. Sitco Hosted VoIP is a fully managed IP Phone System that delivers Cloud-based enterprise features and functionality at surprisingly affordable prices. Perfect for businesses of any size. Sitco offers a variety of Data Backup and Recovery solutions to keep your business protected. Safeguard your business data from accidents, operating system and application errors, hard drive failures, theft, and natural disasters. Don't want to dedicate the time or resources to virtualize in-house, yet desire the many benefits of virtualization? Sitco's VMware vSphere Enterprise Plus cluster offers the ultimate in availability, scalability, and flexibility. Is your business prepared and protected from the worst-case scenario? We provide a wide variety of solutions that make it easy for you to recover your data and/or continue operating your business in the event of a disaster.